EXCEPTIONAL LOCATION - ROOM FOR EXPANSION! Four (4) Bedrooms, Two (2) Baths, Finished Basement (Add Another 900 Square Feet to the 1,028 Listed in the Public Records and You Get 2,000 Square Feet), Sun Deck, Fenced-In Yard, In-Ground Pool, and Room for Expansion. 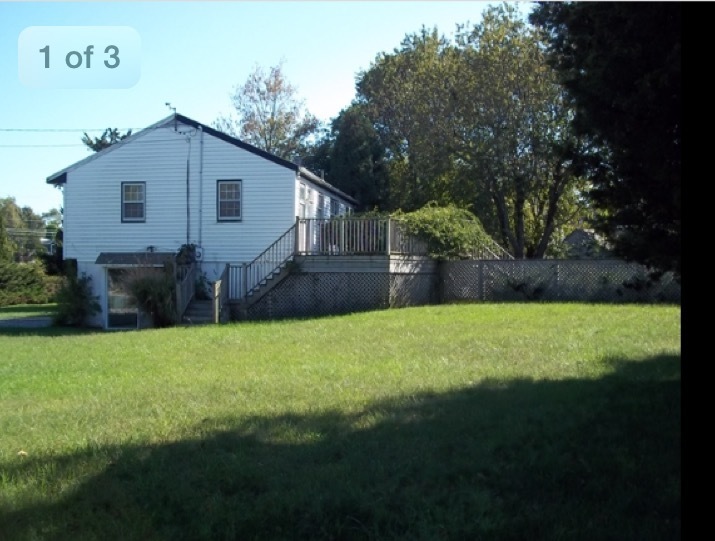 Great For Summer Rental Income. 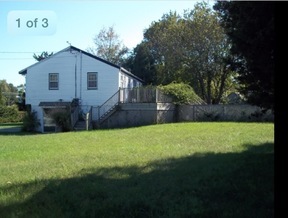 Make Offer as 'Ready Willing and Able' Buyer, Owner Financing Available. 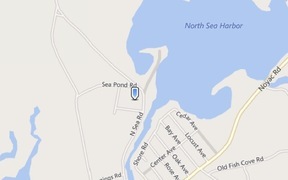 This Location is Great for Boaters, Located on the Intersection of Conscience Point Rd. and North Sea Rd., Across the Street From a Marina and Docks Along a Canal of Peconic Bay. It is About 3.5 Miles and a Five Minute Drive Into the Heart of Southampton Village and Half That to the County Road 39 Highway Westward Out of the Hamptons. It is All LOCATION, LOCATION, LOCATION! Boating and Bay, Village and Highway Access.